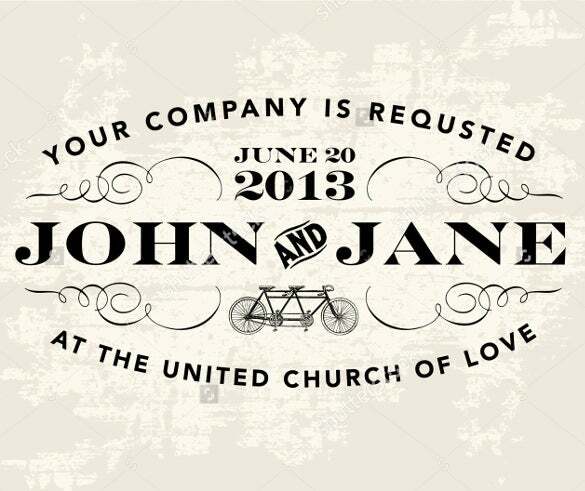 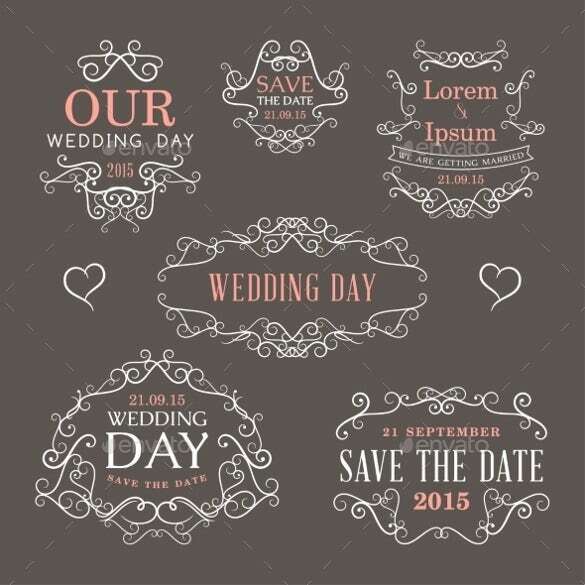 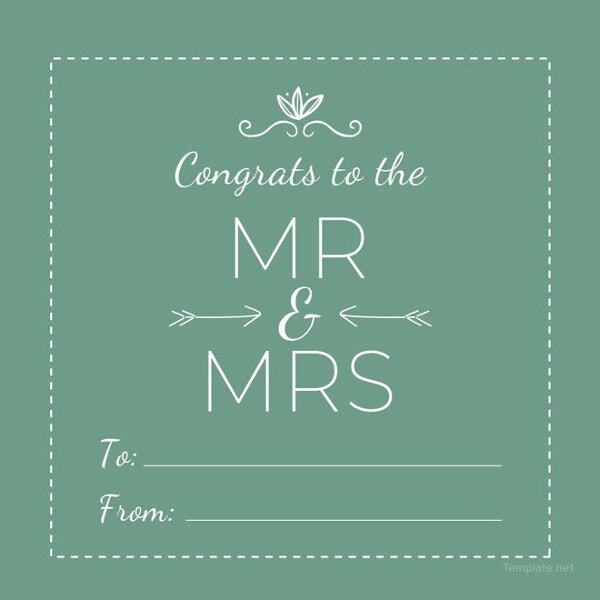 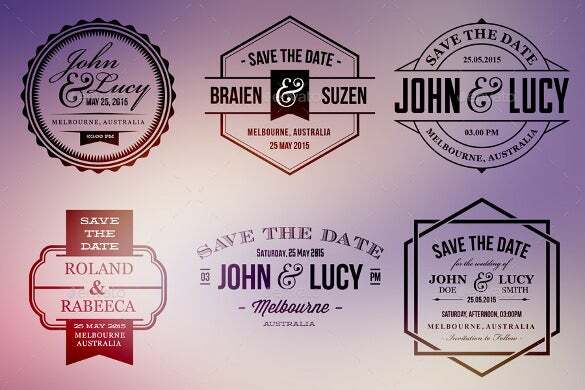 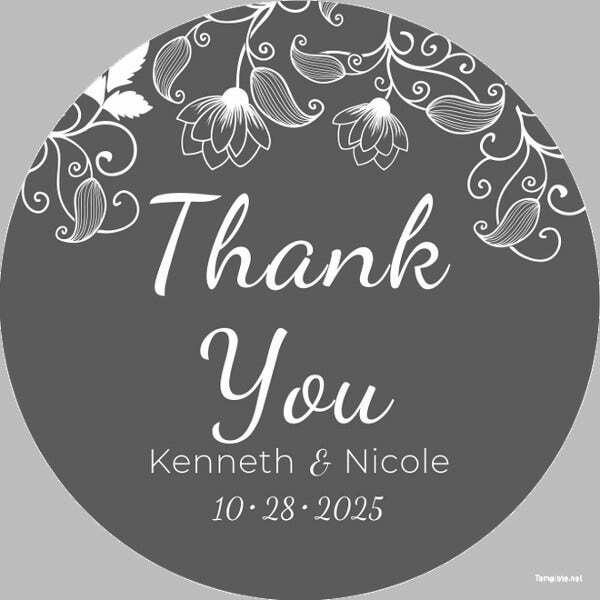 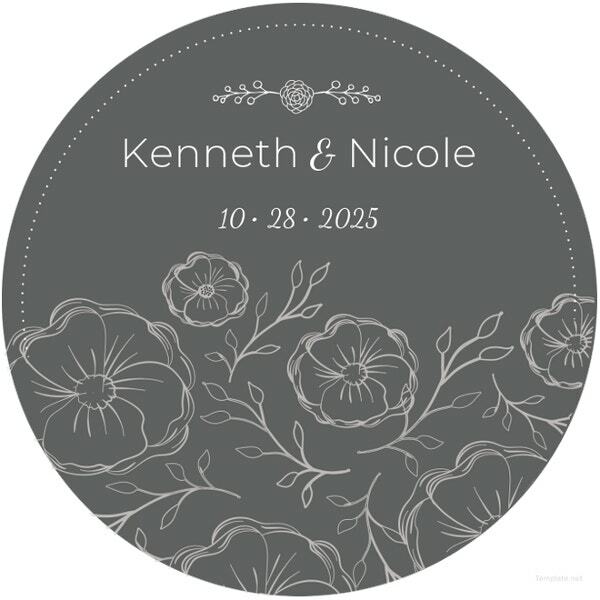 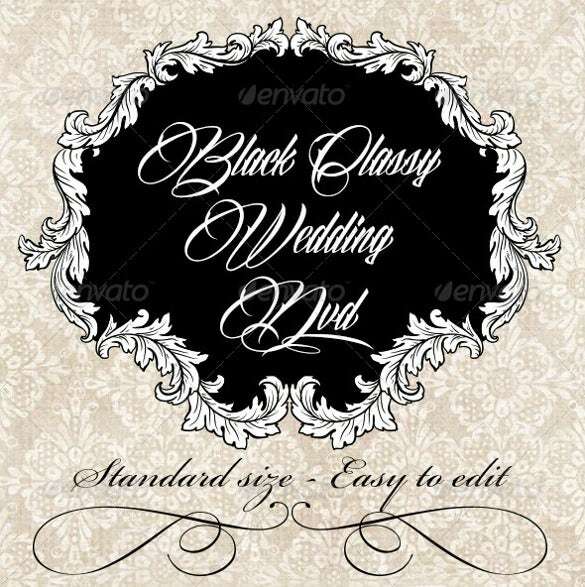 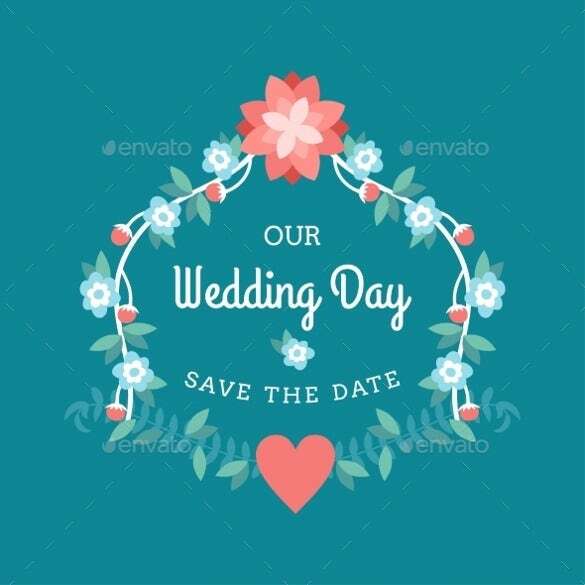 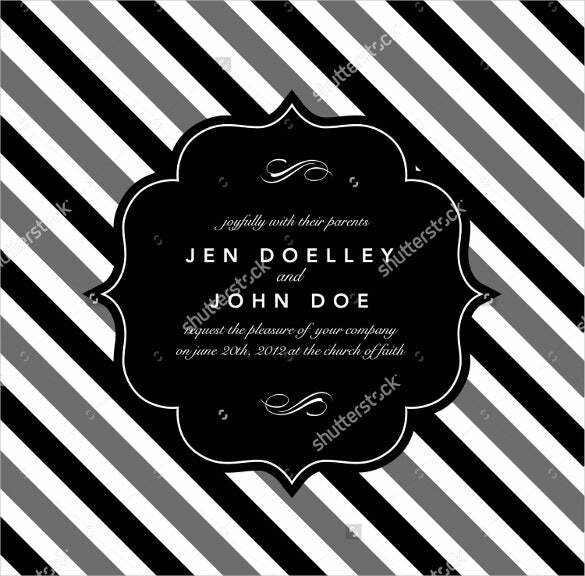 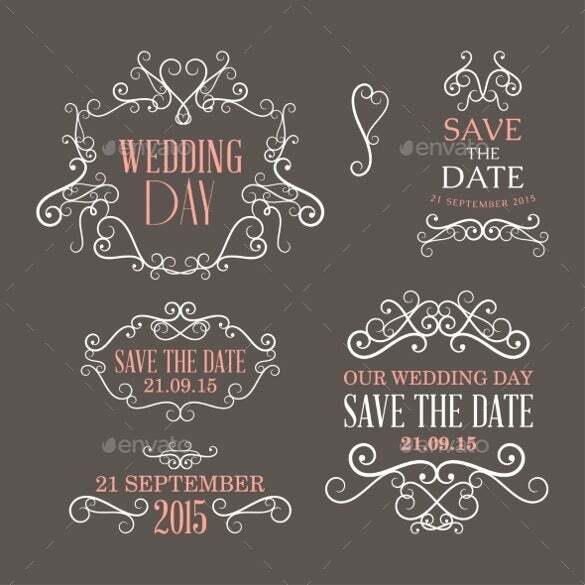 Wedding labels template can provide you the title and tagging you want to create in your own way mixing the effects of a nuptial event. 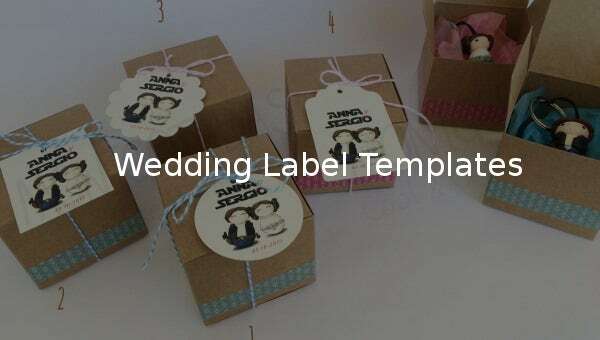 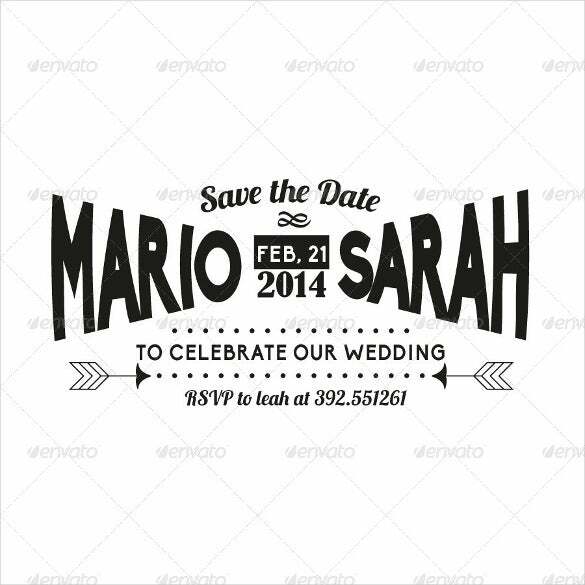 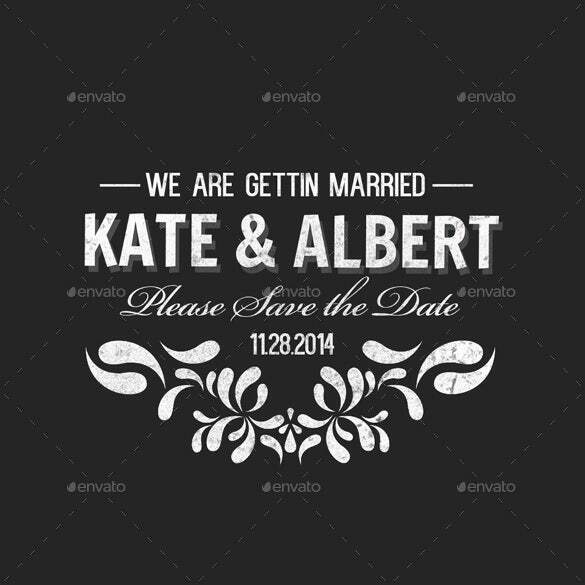 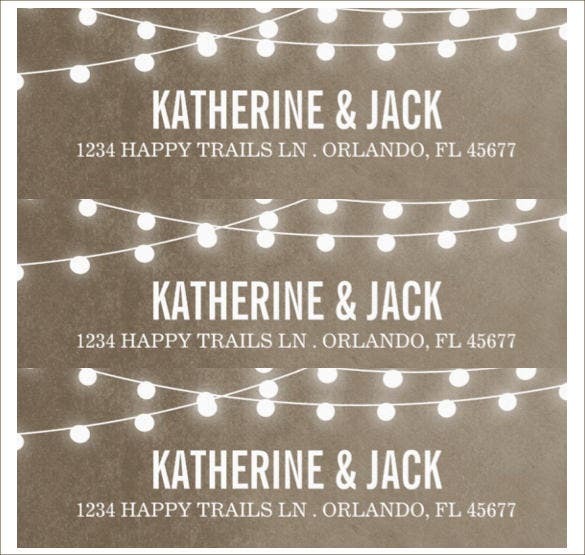 It can possibly be completed using the Wedding Brochure Templates accessible in Microsoft word, excel or pdf format that can serve any patterns or styles you want to have for your labelling or tagging you must complete. 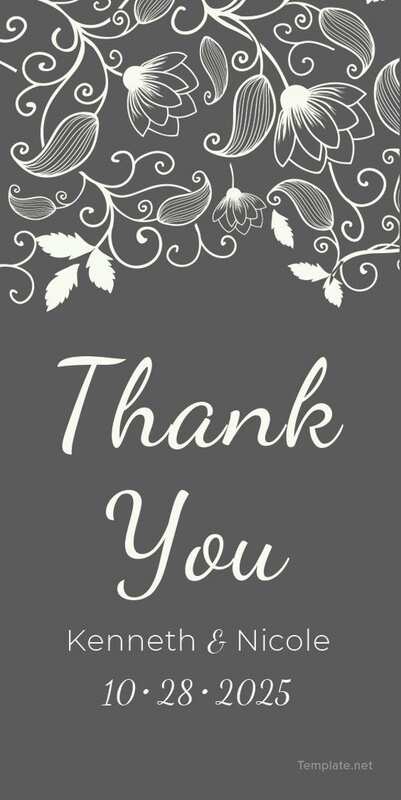 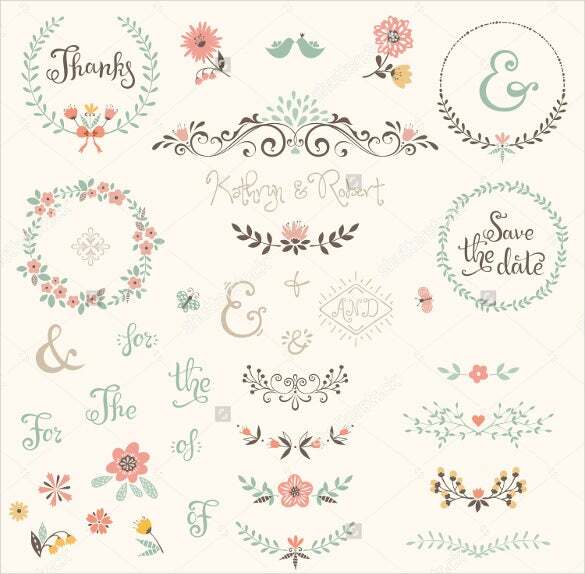 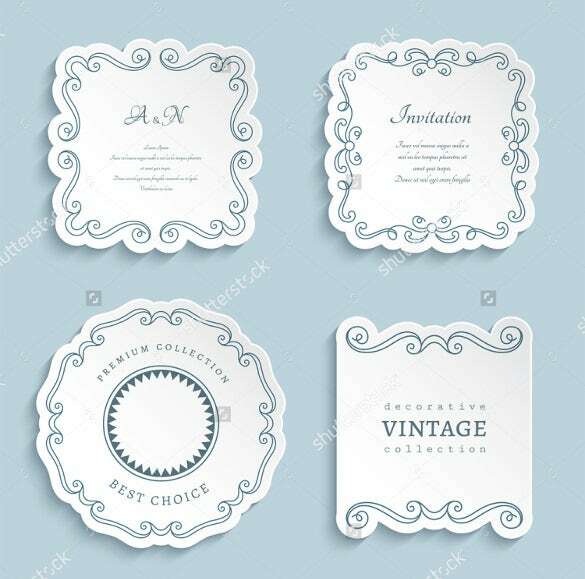 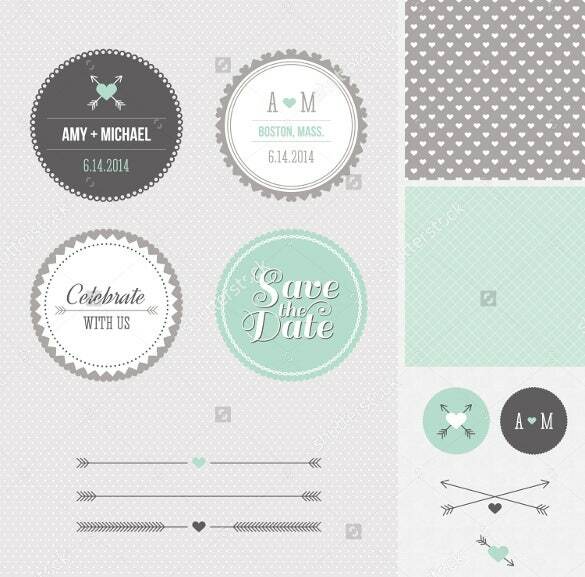 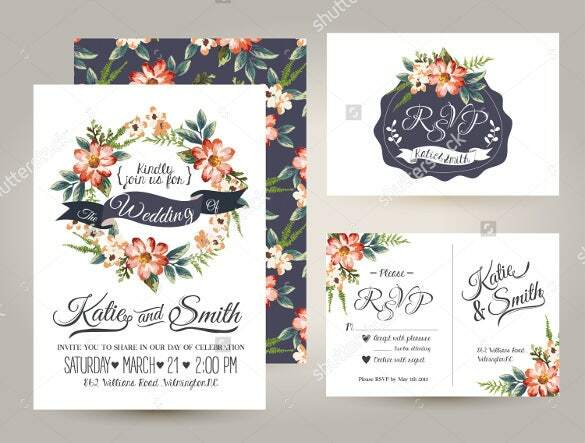 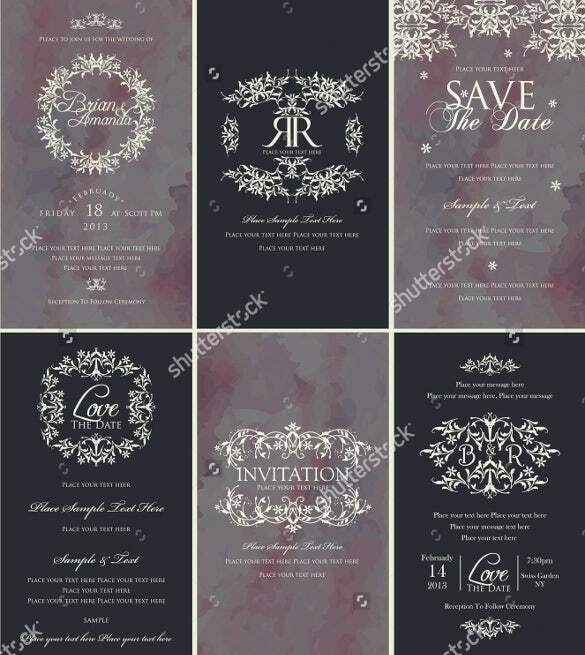 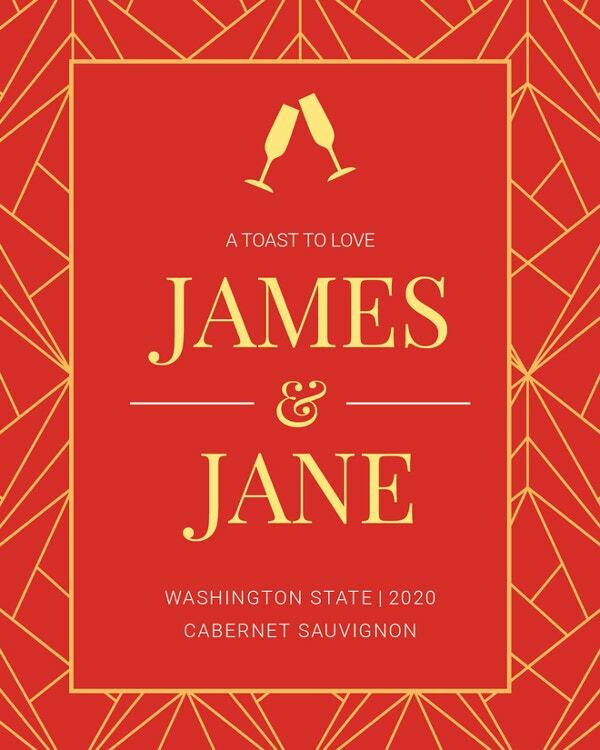 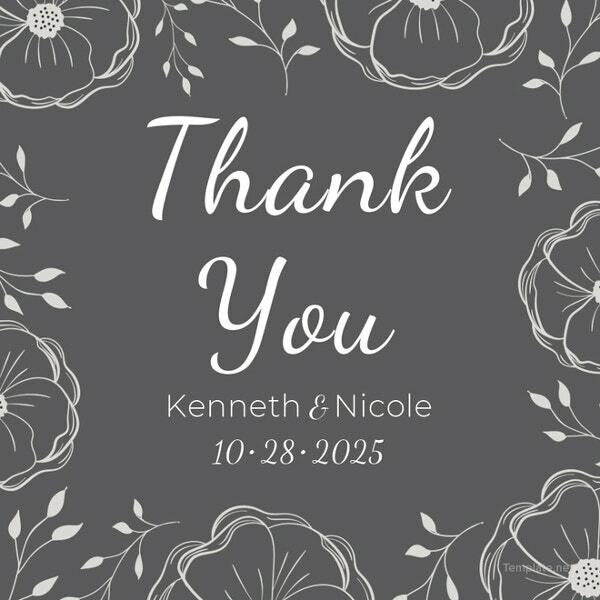 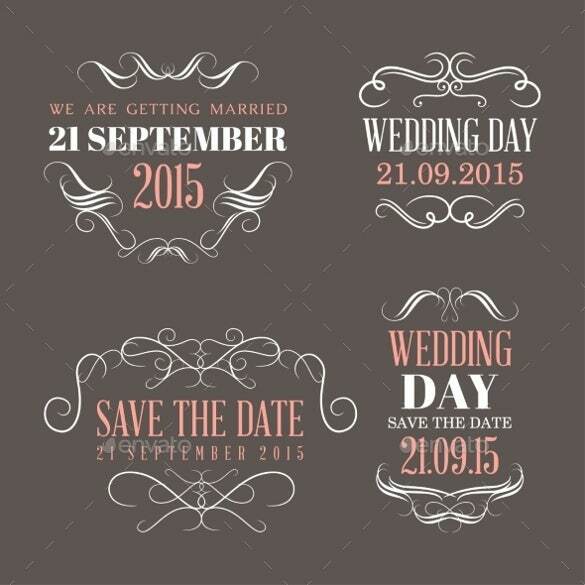 To mark a joyous occasion, Wedding Templates do justice to the ideas of design, pattern and even details that can be put together in a nutshell. 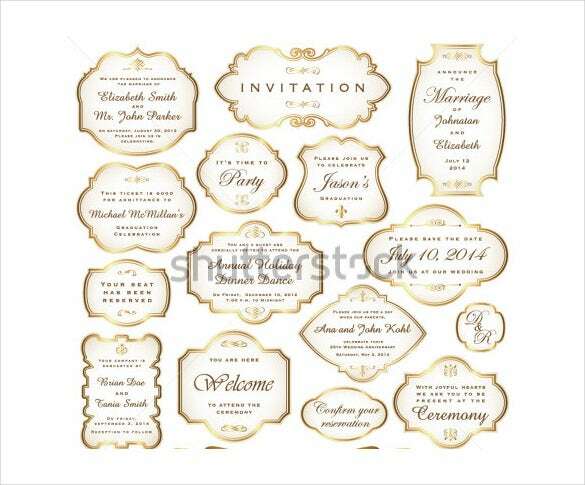 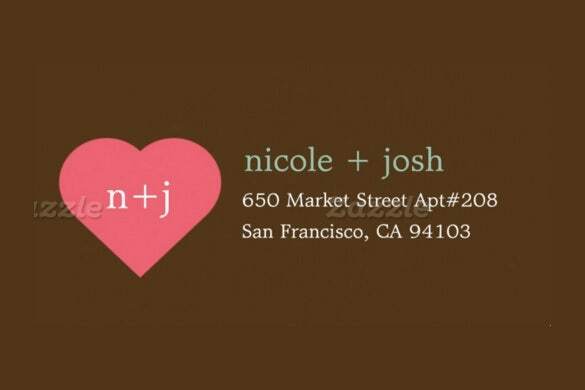 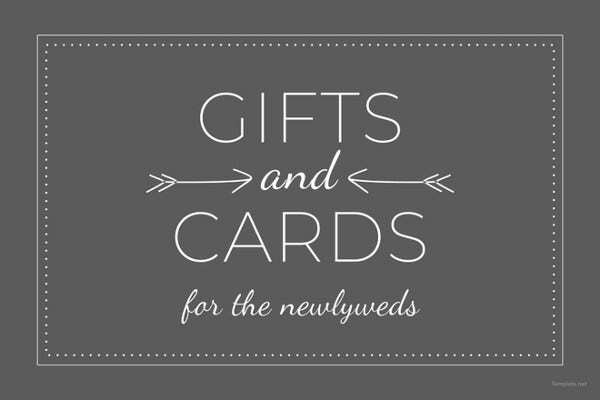 You can have set ideas drawn on planned to be incorporated in the card template.